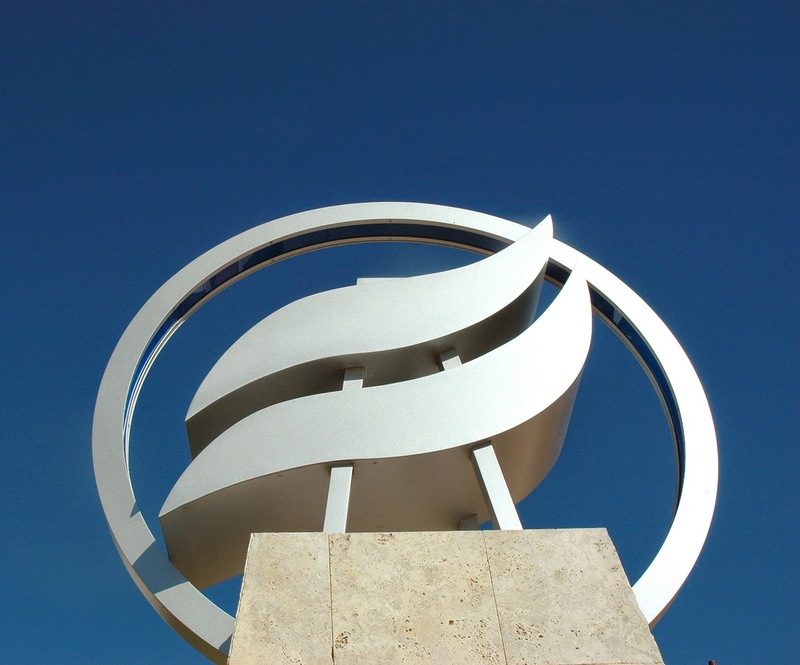 The Chronicle of Higher Education included Rio Salado College in its 2014 list of Great Colleges to Work For®. Now in its seventh year, the Great Colleges program recognizes small groups of colleges for specific best practices and policies and has become one of the largest and most respected workplace-recognition programs in the country. The primary factor in deciding whether an institution received Great Colleges recognition was the employee feedback. Surveys were contributed by 278 participating institutions and completed by 43,516 administrators, faculty members and professional staff. Rio Salado has been a long-time leader in online learning because our greatest asset is the dedicated, caring, and innovative faculty and staff. The college integrates the principles of inclusion, diversity, and respect throughout the organization and Rio Salado employees show a deep understanding of how the work they do supports the college mission. We hope you will consider sharing your skills and passion for education as a member of our team. Please visit our jobs page http://www.riosalado.edu/jobs for details about faculty, staff and part-time opportunities.